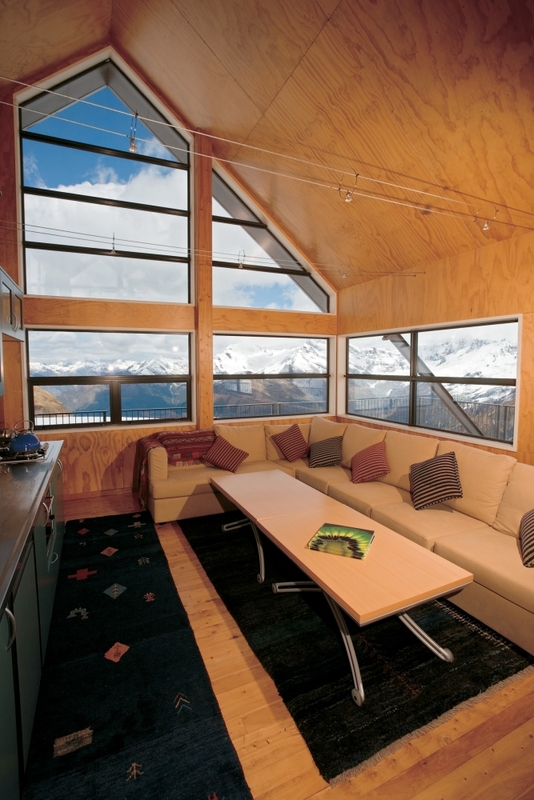 Experience luxury and relaxation when you visit New Zealand. 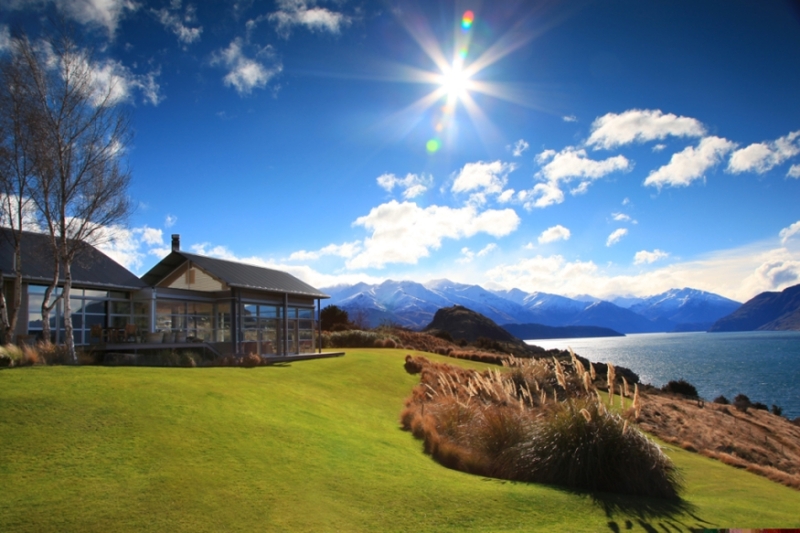 Relax on the shores of Lake Wanaka, explore the beautiful regions around Fiordland Lodge, and enjoy a luxurious stay in the Abel Tasman Region. 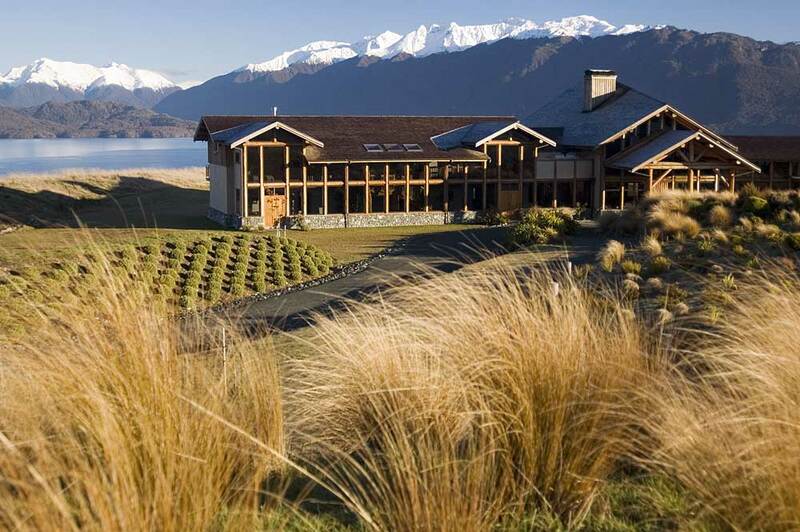 Upon arrival into Queenstown meet with your driver who will transfer you to Whare Kea Lodge and Chalet on Lake Wanaka. Lake Wanaka, the fourth largest in New Zealand with its clear blue waters, lapping the feet of the Southern Alps – home to globally sought after ski fields and the dramatic alpine Mount Aspiring National Park – is a wonderland for explorers and adventurers. In all seasons. 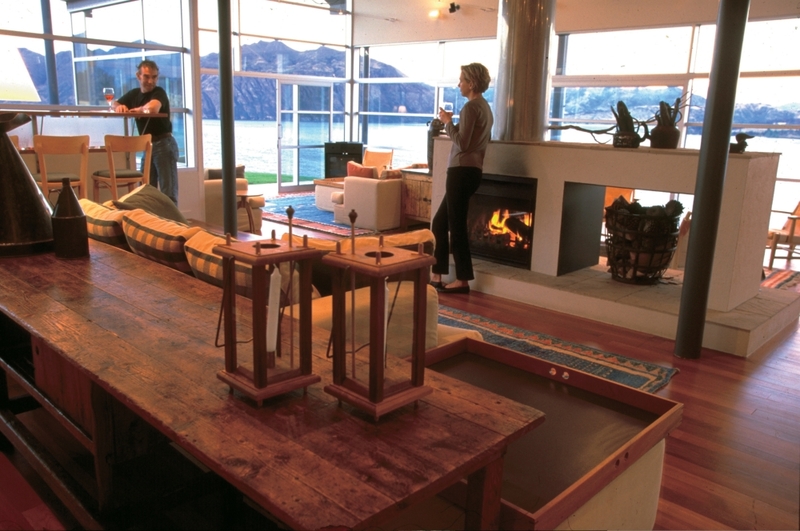 Set on the shores of Lake Wanaka, is Whare Kea, a secret hideaway offering guests a haven to share the area’s beauty plus perfect access to almost every adventure sport and outdoor pursuit possible. 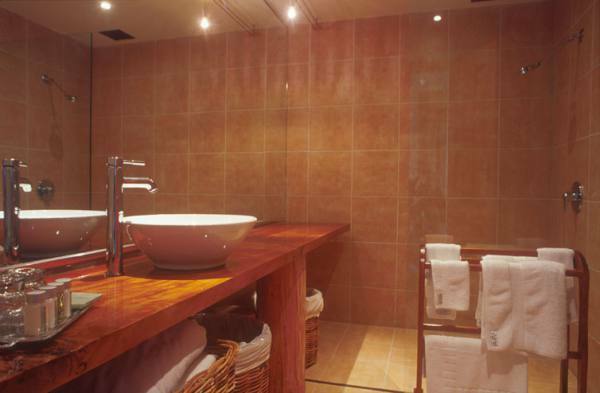 The Lodge, specifically designed to suit the environment, is tailored to work for all seasons providing a luxurious yet intimate and less formal ambience. The great outdoors takes on an entirely new meaning with the choice of activities on offer. 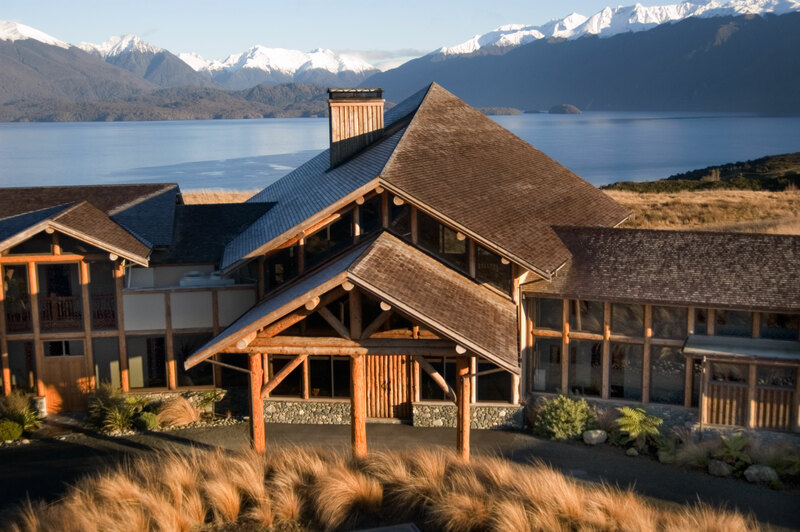 Whare Kea is in the midst of some of the world’s most beautiful natural environments so whatever you choose to do, be prepared for an unforgettable experience. 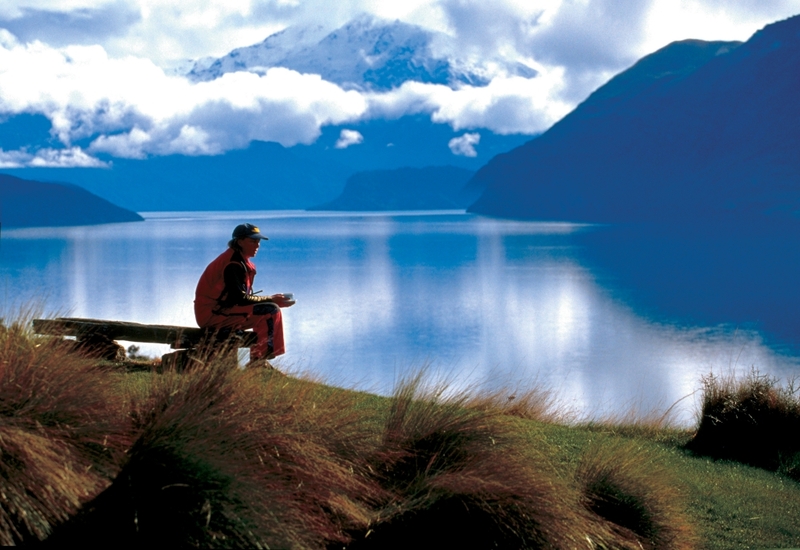 It can be as relaxing as a stroll around Lake Wanaka, golf, a massage or fly fishing. 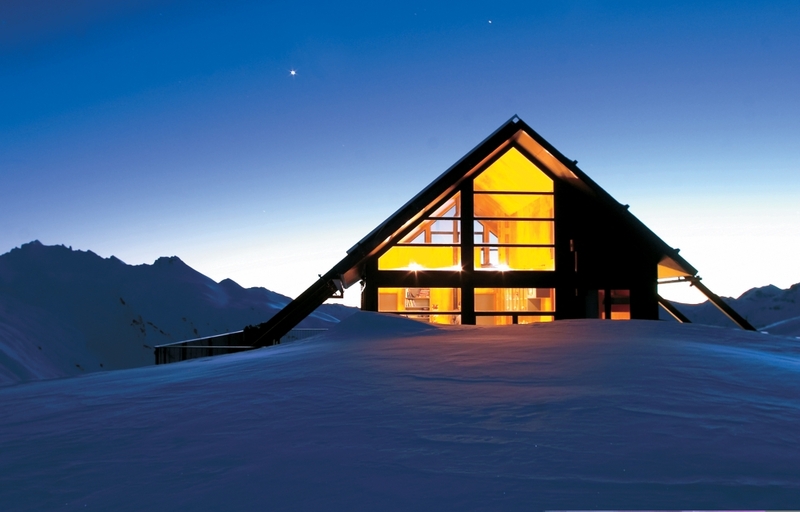 Or you may prefer to pump up the adrenaline by heli-skiing or climbing a mountain. And then mountain biking all the way down. Land, air, water or snow, nature’s playgrounds never looked so good. And our staff have all the knowledge to help you do it all in style. 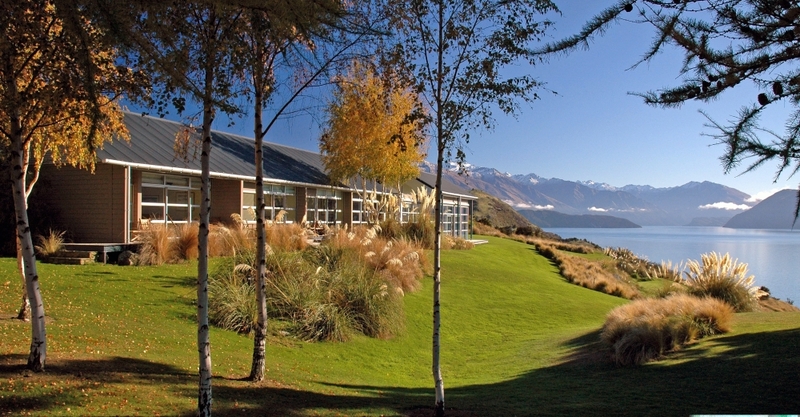 Transfer from Whare Kea Lodge, Lake Wanaka to Queenstown, New Zealand. 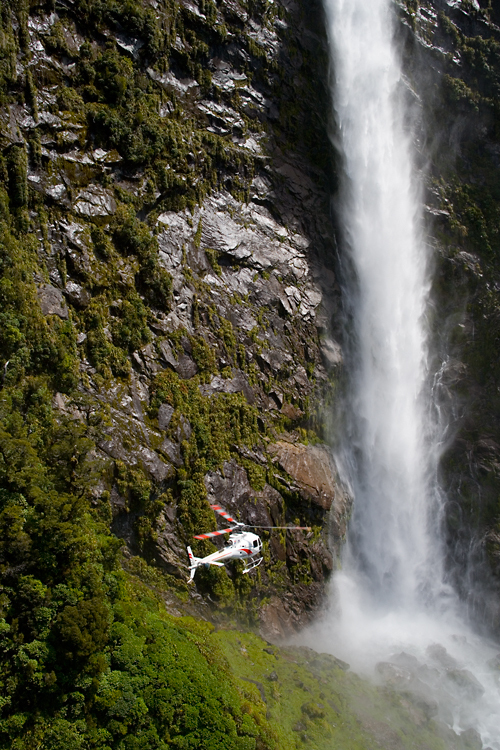 Upon arrival into Queenstown meet with your pilot who will transfer you to Fiordland Lodge via Helicopter. 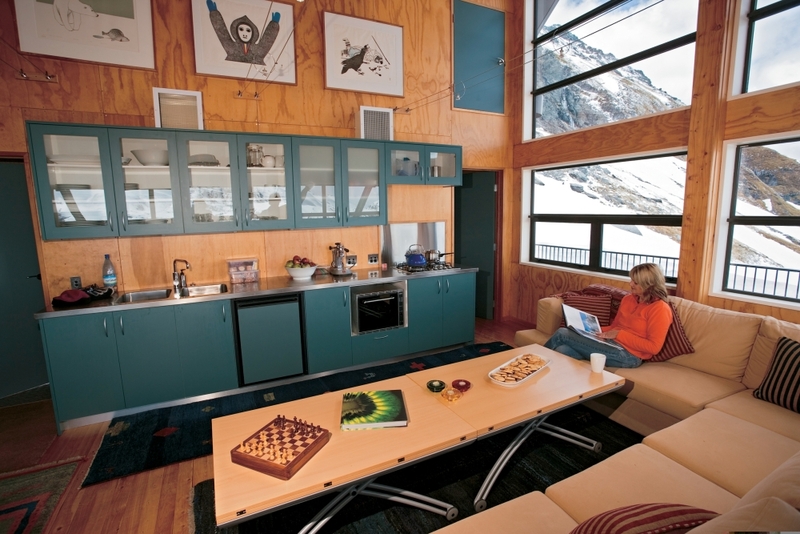 Set in a World Heritage Area, Fiordland Lodge offers the leisure traveller style, comfort and privacy, and is the perfect base from where to explore Milford Sound and Doubtful Sound, and the surrounding Fiordland National Park. 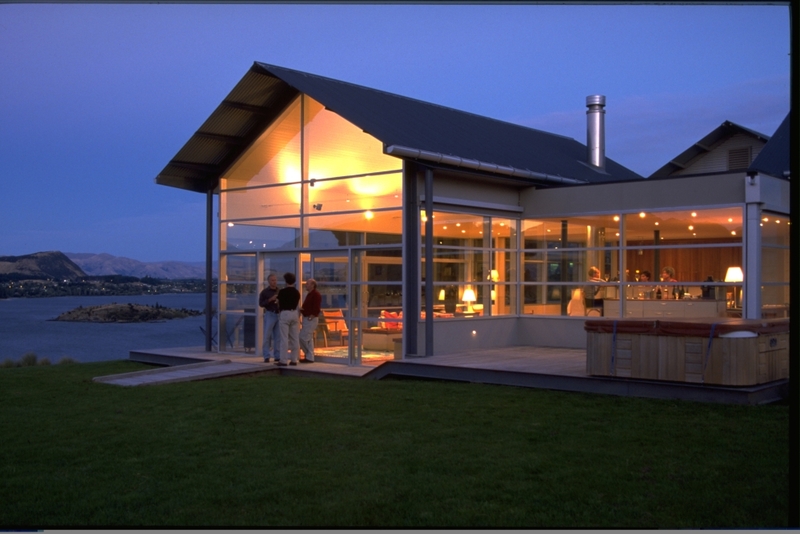 Fiordland Lodge will be your exclusive retreat in Te Anau while you get the opportunity to discover one of the world’s most beautiful areas. It is an area where snow-capped mountains, rivers of ice, deep lakes, unbroken forests and tussock grasslands produce a landscape of exceptional beauty. 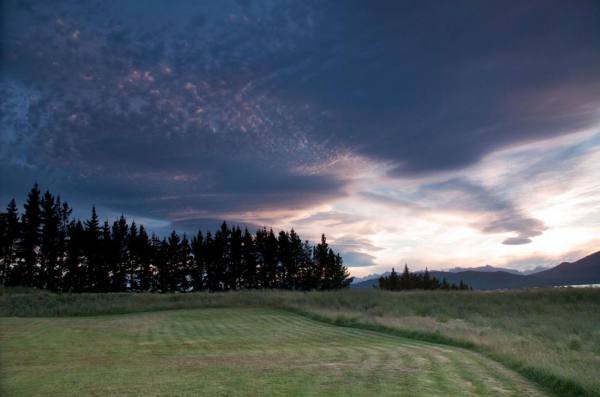 The Lodge itself sits on a superb rural site with rolling grass lands and has commanding views out across Lake Te Anau. 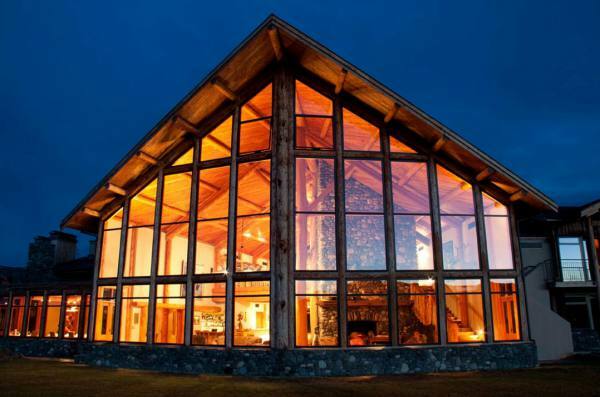 Inside the open architecture of the Lodge reflects the vastness of the Fiordland National Park and echoes of the forest are found in the striking natural timber construction. 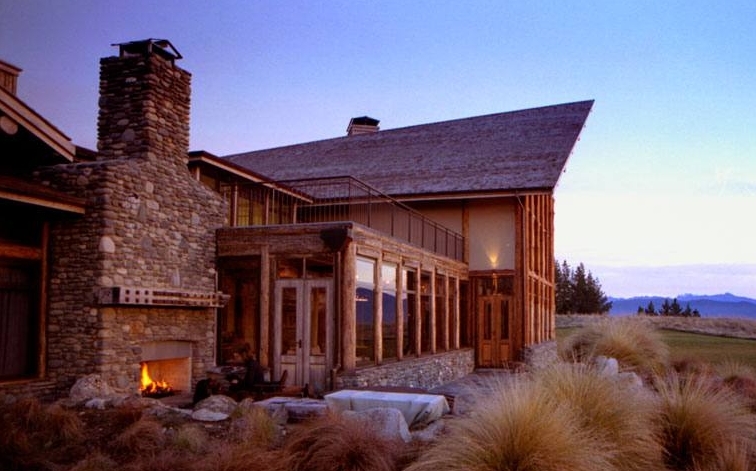 In the lounge, a lattice work of huge log trusses soar to over thirty-six feet above and surround a large open fire, clad with local river stone. 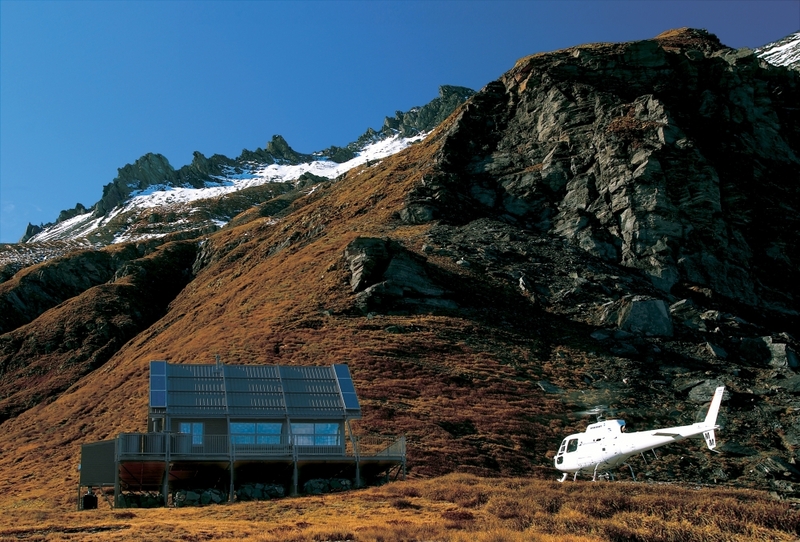 Transfer from Fiordland Lodge to Queenstown, New Zealand Airport. 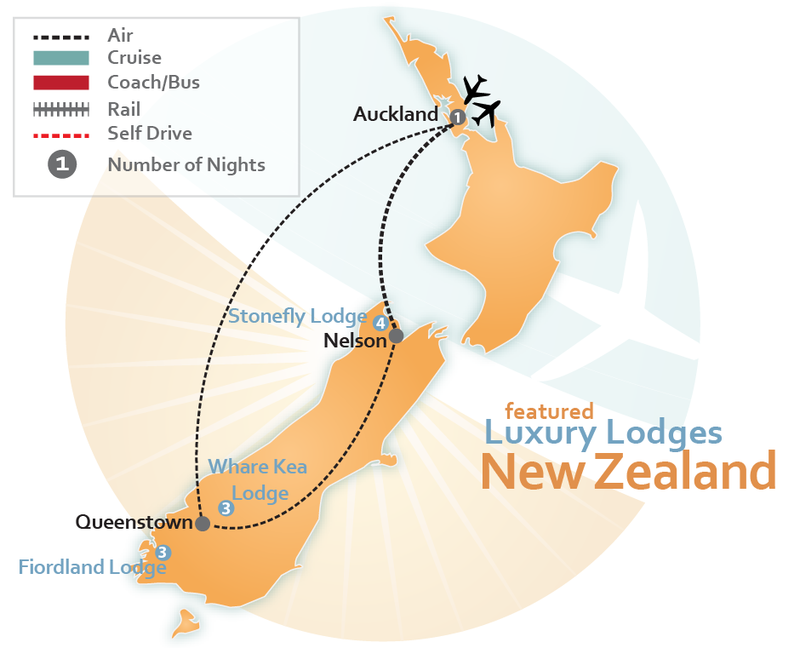 Travel within New Zealand by domestic air from Queenstown to Nelson. 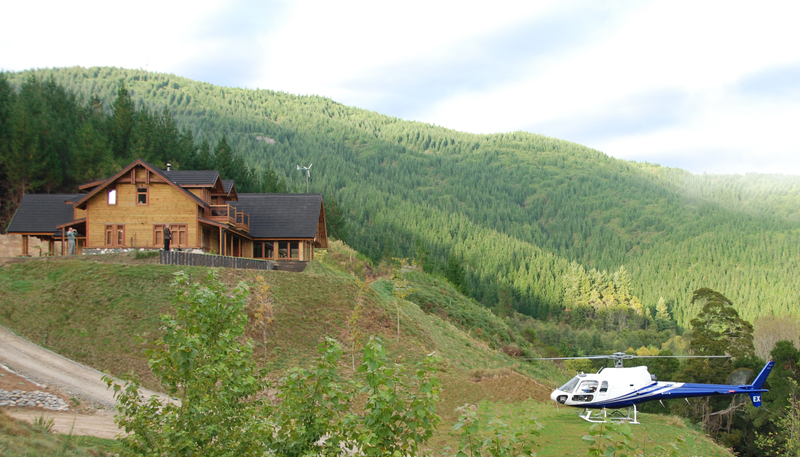 Upon arrival into Nelson meet with your driver who will transfer you to the Stonefly Lodge. 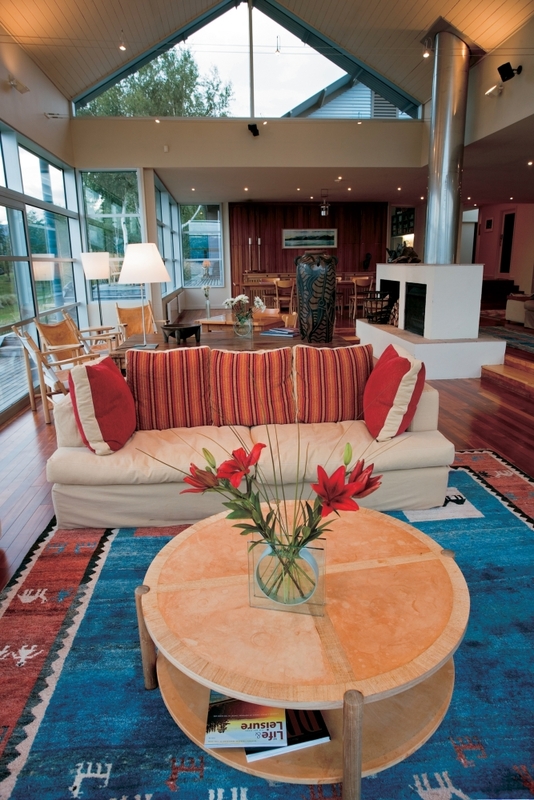 Stonefly Lodge luxury accommodation is perfect for that weekend vacation in the Abel Tasman Region, New Zealand. Select from a wide variety of outdoor activities or simply indulge and relax at the Lodge, play billiards on the genuine slate table in the magnificently paneled billiard room, or curl up with a good book in the library. Guests can choose to relax within the Lodge, wander through the on-site landscaped gardens or visit local sights. Visit Harbour-Tyne historical precinct, an area of splendid Victorian commercial buildings and warehouses, currently being restored as the home of reproduction craftspeople. We will gather in the evenings, warmed by blazing log fires to savour first-class table d’hôte cuisine. Attention to detail, in the use of the freshest local organic produce teamed with New Zealand wines from a connoisseur wine cellar create an exceptional dining experience. Pen-y-bryn is located on the southern boundary of Historic Oamaru on the East Coast of the South Island, one hour north of Dunedin, half way (3 hours) between Christchurch and Queenstown, and just 2 hours drive from Mt Cook. Being within 50 minutes of the Abel Tasman National Park our luxury accommodation lodge is well positioned for exploring the park which is renowned for its golden beaches, sculptured granite cliffs, and world-famous Abel Tasman Coast Track. We provide private luxury lodge accommodation located above the Motueka River and expert guided fly fishing from the top Nelson fly fishing guides. The wide choice of rivers available from Stonefly Fishing Lodge enables guests to experience relatively gentle flowing easy access rivers to more adventurous back country streams requiring more accurate casting and a suitable level of fitness. If you would like to visit the Abel Tasman Region but are not a fisherman, be sure to ask about these different activities upon arrival to Stonefly Lodge: Abel Tasman – Cruise, Abel Tasman – Kayak, Guided Walks, Heli Tours, Horseback Riding, White Water Rafting, Wine/Art Tours or Cycling. No matter what activities you decide on, your visit to Stonefly Lodge will be an unforgettable one. Transfer from Stonefly Lodge to Nelson, New Zealand Airport. Travel by air today from Nelson to Auckland, New Zealand. Travel by private car from the Airport to your vacation accommodation in Auckland, New Zealand.  Please note: Standard airline luggage restrictions apply. If you are travelling with more luggage than is typically allowed by the airlines, please notify us right away so that we can adjust the type of vehicle to accommodate you. The Crowne Plaza Auckland is located right in the middle of `The City of Sails` and is the first choice for vacationers, as well as sports teams and business conferences. Your vacation accommodation in Auckland, New Zealand, is located on the city’s spectacular Waitemata Harbour and features stunning water views, conference facilities, and a rooftop restaurant. Auckland’s centre of entertainment, dining, and nightlife, the Viaduct Harbour precinct, is just a short walk away. Experience the rich New Zealand culture as you travel to Rotorua and its geothermal springs. Or maybe travel to New Zealand’s Waitakere and Hunua Ranges, to the west and south of the city centre respectively, to take you deep into cool, peaceful rainforests. Travel by private car from your vacation accommodation in Auckland, New Zealand to the Airport.